Your smile is uniquely yours and is one of the first things people notice about you. 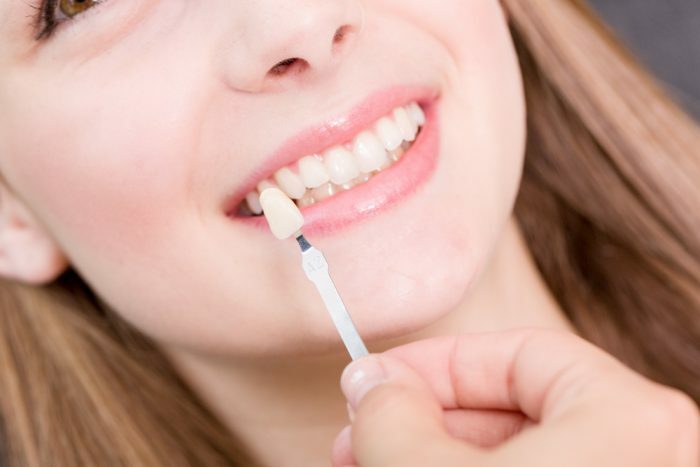 Your dentist is the best qualified person to advise you on, and perform tooth whitening. 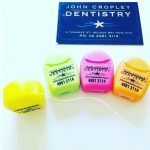 At John Cropley Dentistry we advise you on the most effective treatment for you, from in chair whitening to our customised take home kits. 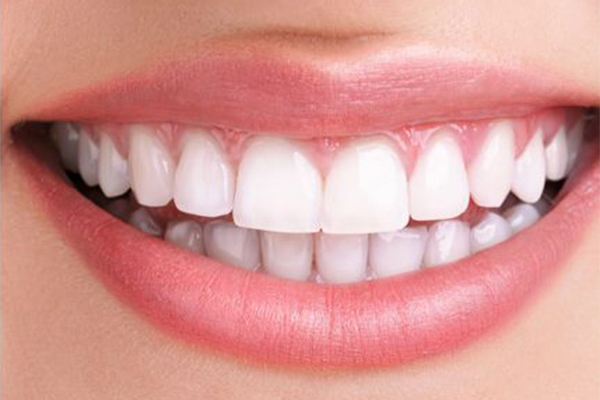 Teeth whitening allows us to whiten your teeth for as much as 8 shades. 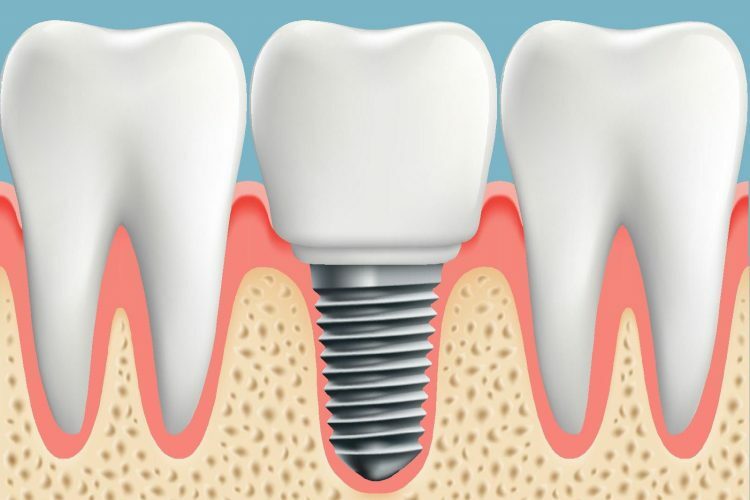 Veneers are an ideal cosmetic solution for everyone who desires a beautiful smile. Need a tooth friendly snack for the lunchbox? 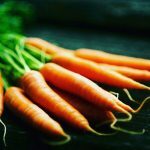 Include some bacteria fighters like a crunchy carrot, celery or apple. These require more chewing which produces increased saliva which in turn attacks the bacteria in the mouth... helping create a healthy mouth. Did you know the calcium and phosphorous in cheese is good for your teeth? Acid in your mouth can lead to dental erosion, in turn leading to decay. 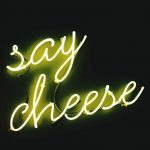 The calcium and phosphorous in cheese helps to neutralise the acids in your mouth, creating a protective film around your teeth and helping to remineralise the tooth enamel. Experiencing discomfort when sipping hot or cold drinks? Brushing too hard, enamel erosion, tooth decay and receding gums are some of the reasons behind tooth sensitivity. If you find this sensitivity persisting we recommend you consult with your dentist to find the best solution for you... so you can enjoy those things again. Ever crunched those ice cubes at the end of your drink? You might think twice before you do next time. The brittle texture and cold temperature of the ice can result in damage such as cracked and chipped teeth, damage to tooth enamel, problems with existing dental work such as fillings and crowns, and sore jaw muscles. If you must have ice perhaps you could try switching to crushed or shaved ice instead. Clean between your teeth at least once a day. Dental floss, floss pick or interdental brush... it’s your choice.